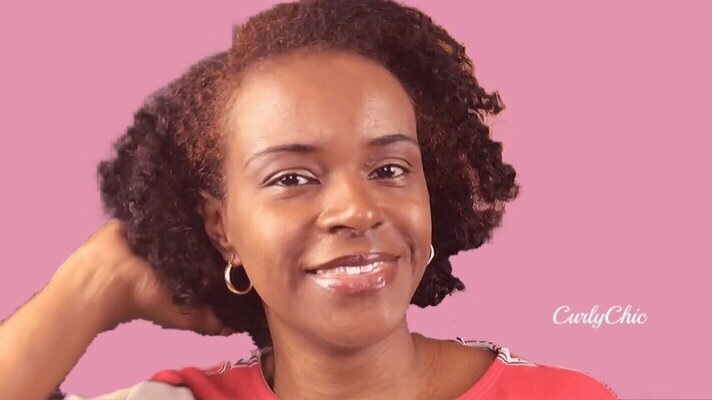 Have you ever wanted the perfect twist out? 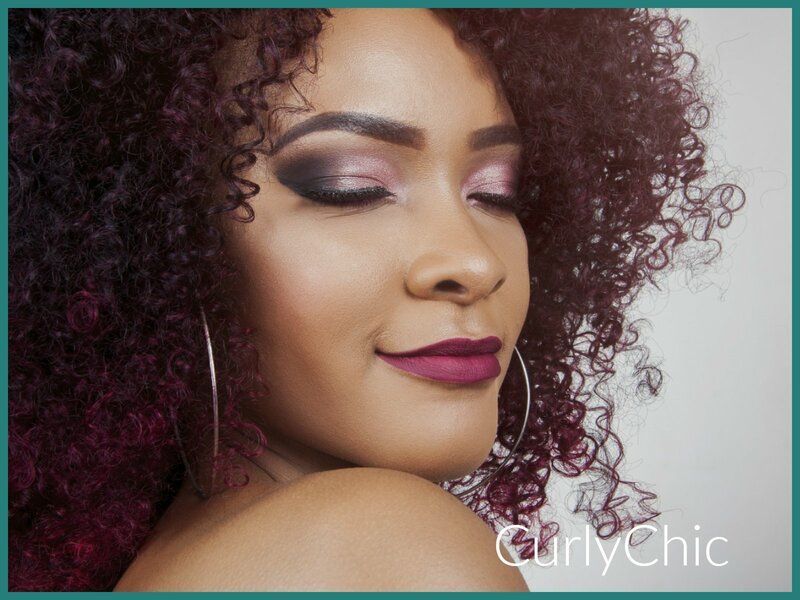 Every time you styled your hair in a twist out it always came out looking flat or super frizzy. Well, I experienced all of the above. A twist out that looked flat or eventually super frizzy. Furthermore, I assumed that this is just what my hair does and there is not much I can really do about it. Until I realized that by using the right products and tools. 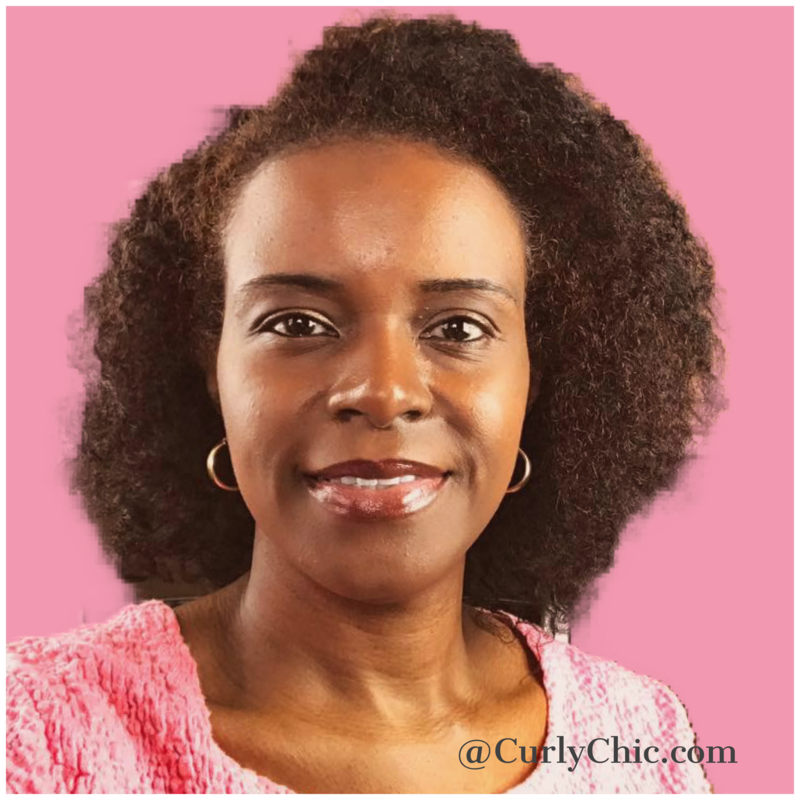 I can have a great twist out that has massive volume and flare! Hair products needed for combing and styling. Next, you will need a leave-in cream that will lock your twists into place. Here is a list of several great cream stylers you can choose from. 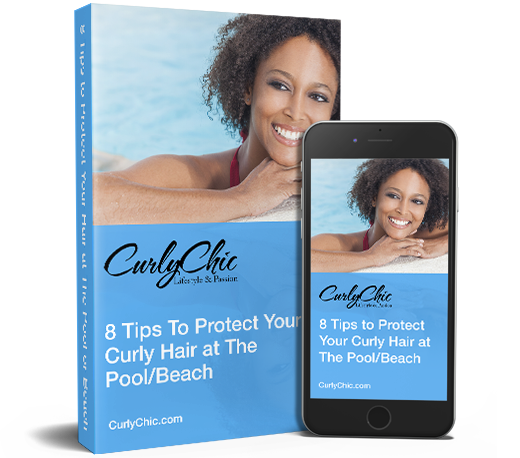 I created a great list of moisture sealing hair oils or serums to try! For lasting shine and to act as a double duty aid that will lock in moisture. I hope the information I provided helps you achieve your full volume twist out goal!